We try to always get to the customer fast. Usually within hours of the call being placed. 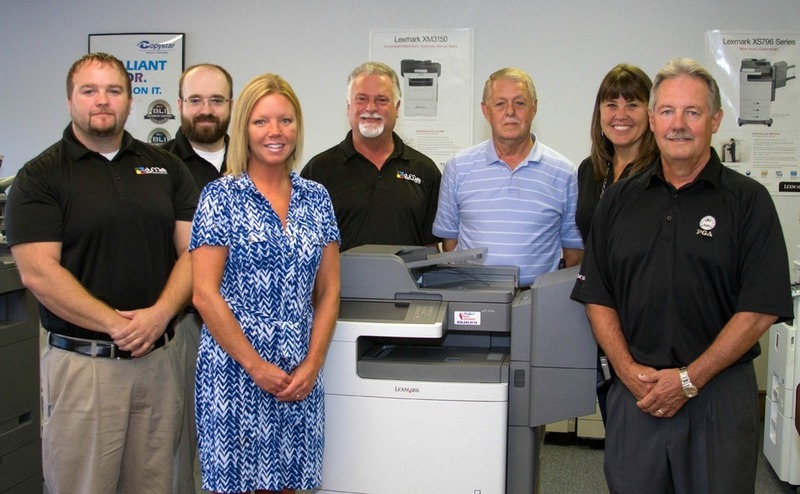 With over 40 years of experience in office machine service and sales, Duffie Sams, owner of Duffie’s Copier Consultants, and company are truly committed to providing friendly quality customer service that you can trust, coupled with outstanding machines at competitive prices and the best service possible to our customers in the Western North Carolina area. Along with our featured line of Copystar and Lexmark copiers and other office machines, we also offer quality furniture and office supplies. Our team of friendly professionals are ready to serve you with quality products that can you can trust. So we hope you will consider Duffie’s Copier Consultants for all your office needs.